Music Academy sophomore Daniel Bae, violin, won the Grand Prize at the Fort Worth Symphony Young Artist Competition. Conservatory clarinetist Víctor Díaz Guerra won third prize in the clarinet division of the 2019 Carl Nielsen International Competition. Music Academy sophomore Daniel Bae, violin, won the Grand Prize at the Fort Worth Symphony Young Artist Competition. 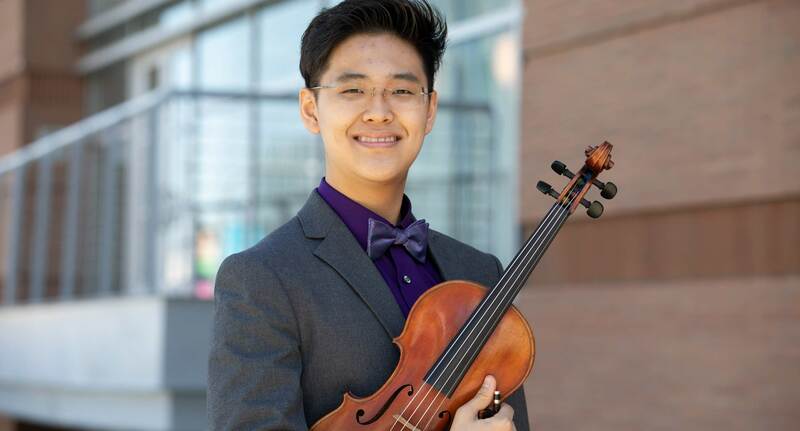 As the Grand Prize Winner, Daniel will perform with the orchestra during the 2019-2020 season and will receive a $5,000 scholarship. Conservatory cellist Dong Nyouk Sunrise Kim Cello won a section cello position with the North Carolina Symphony and will start in September 2019. 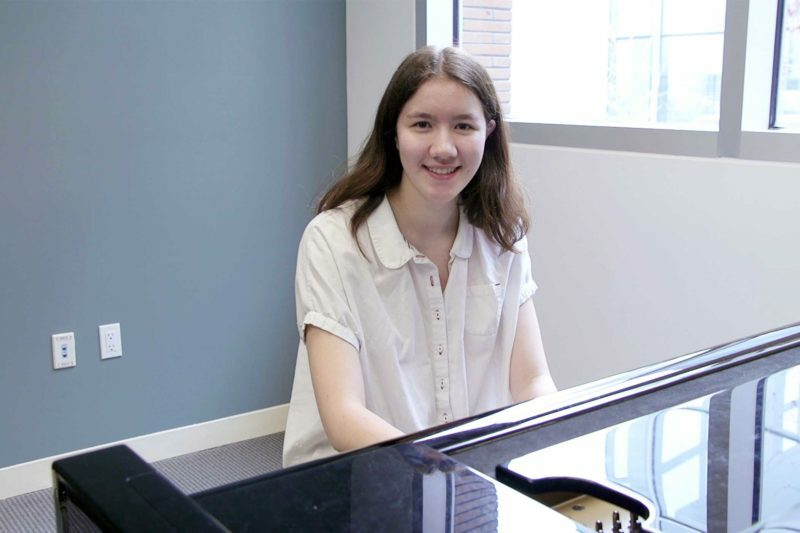 After performing on NPR’s From the Top, Music Academy cellist Shengyu Meng was selected as a Jack Kent Cooke Young Artist, which includes a scholarship of $10,000. Conservatory harpist Alyssa Katahara performed Debussy’s Dances Sacred and Profane with the Burbank Philharmonic on February 23. Connor Rowe, Conservatory trombonist, was named a winner of the national 2019 Yamaha Young Performing Artists Competition. 2018 Music Academy alumnus Ray Ushikubo will compete in the 2019 Cliburn International Junior Piano Competition. Community School percussionist Hayden Katseanes was a scholarship winner for the Los Angeles City Elementary Schools Music Association. 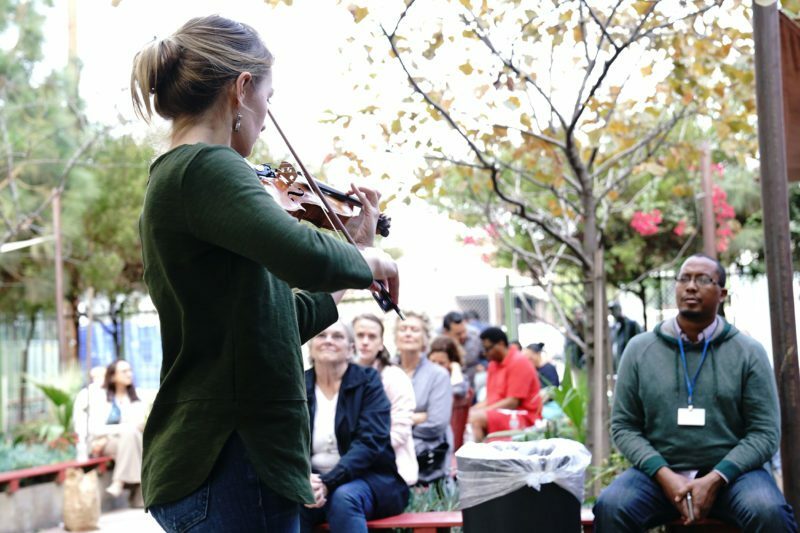 Conservatory students Michelle Shin, violin; Liam Brolly, viola; Adam Millstein, violin; and Tiffany Kang, violin performed with Director of Chamber Music Scott St. John at the Thomas Mann House in the Pacific Palisades in support of the Ziering-Conlon Initiative for Recovered Voices.